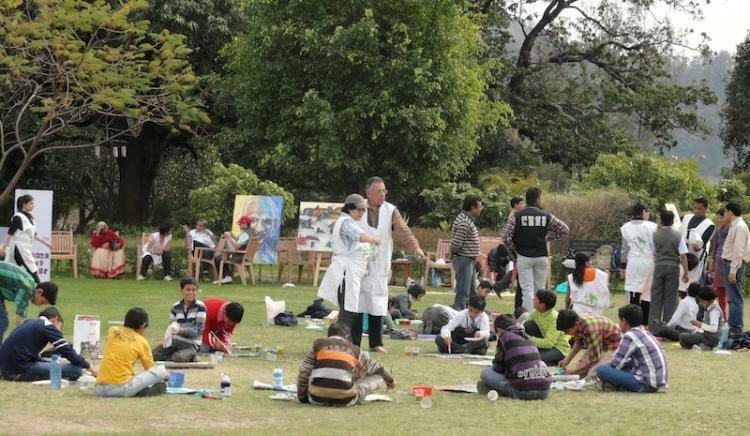 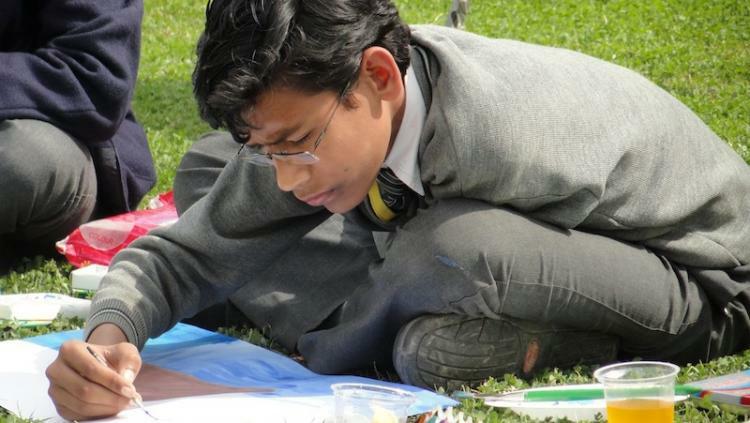 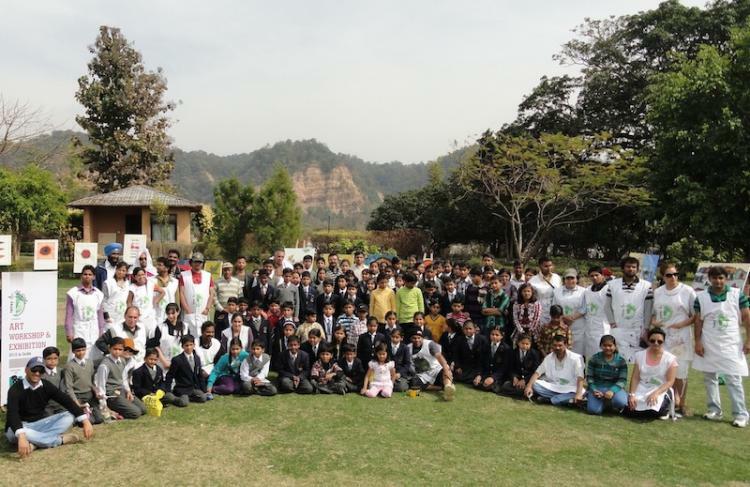 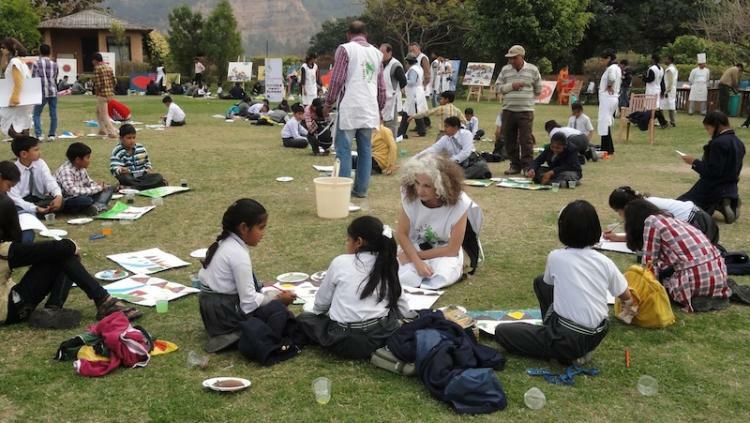 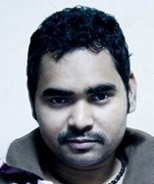 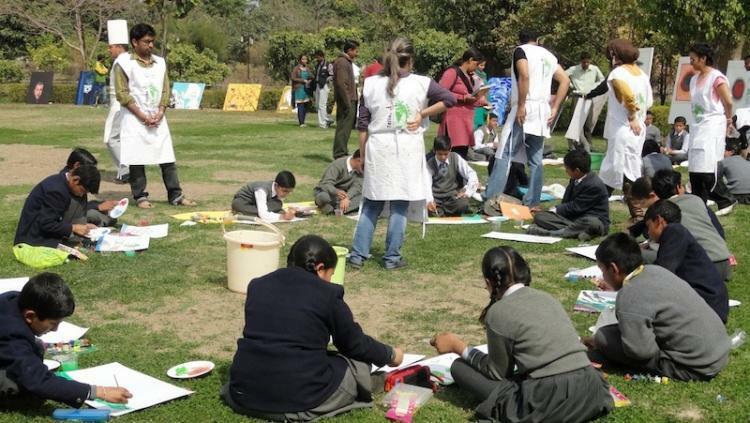 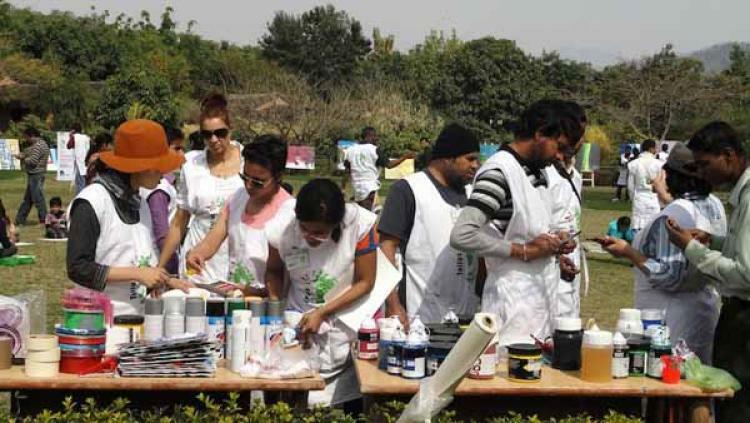 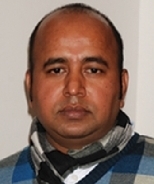 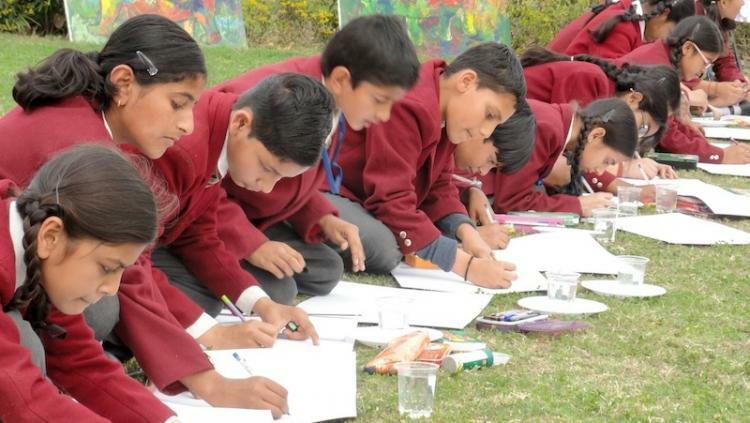 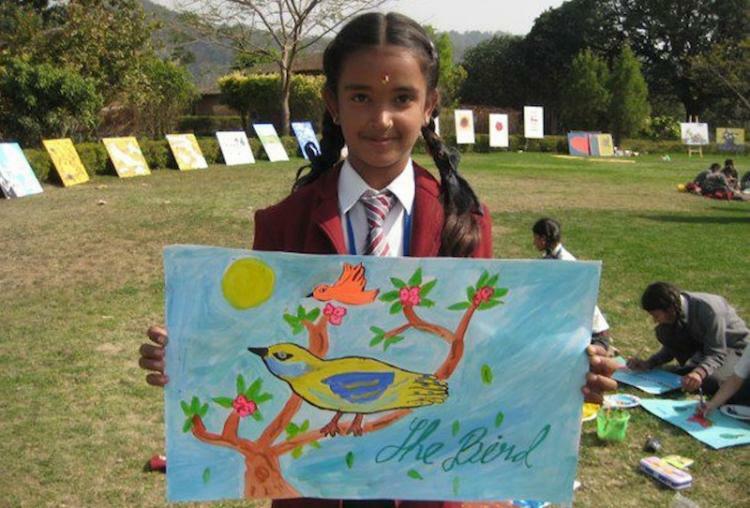 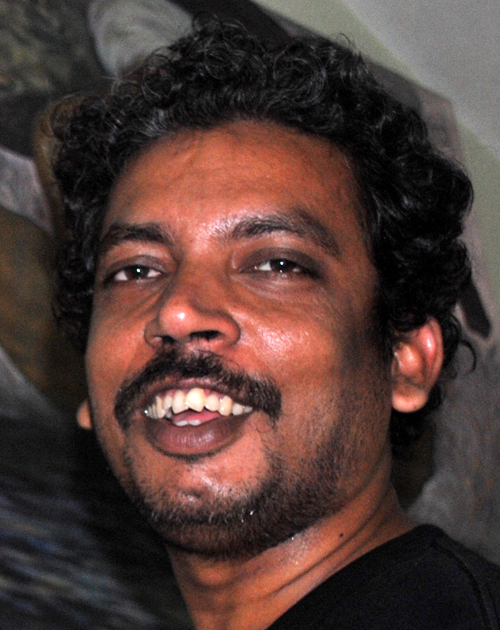 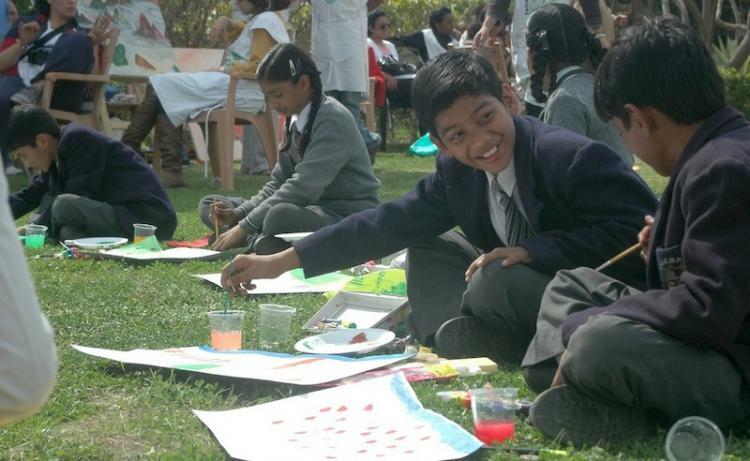 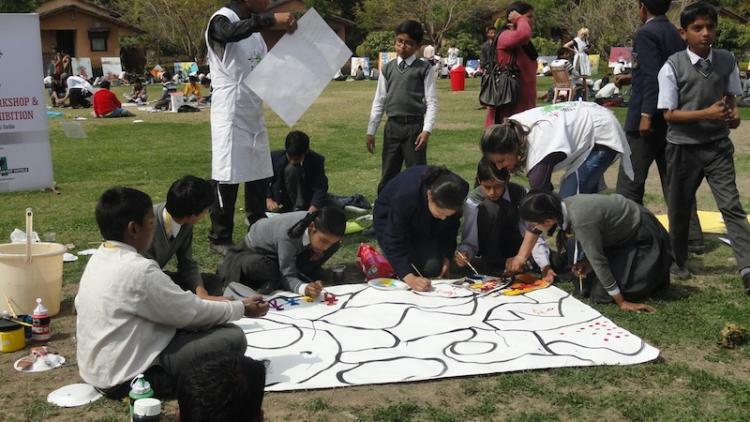 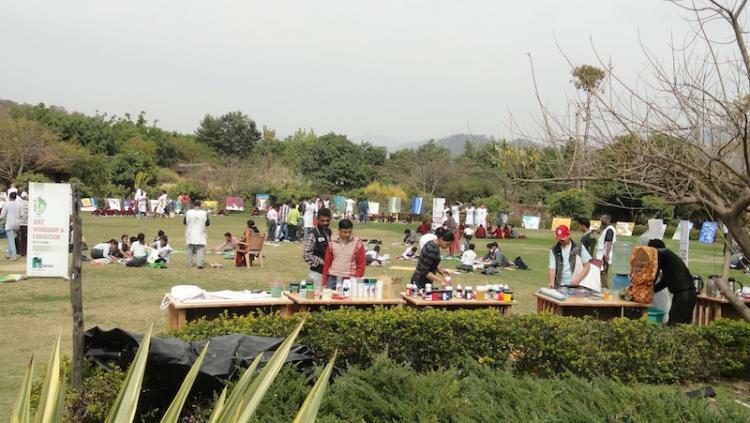 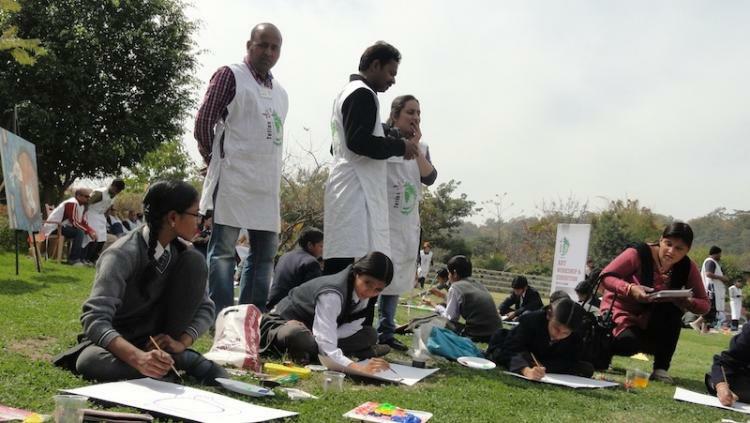 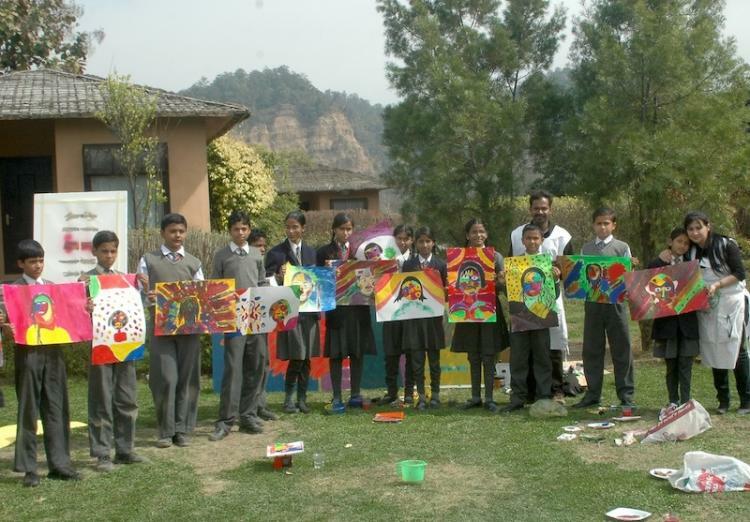 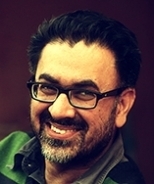 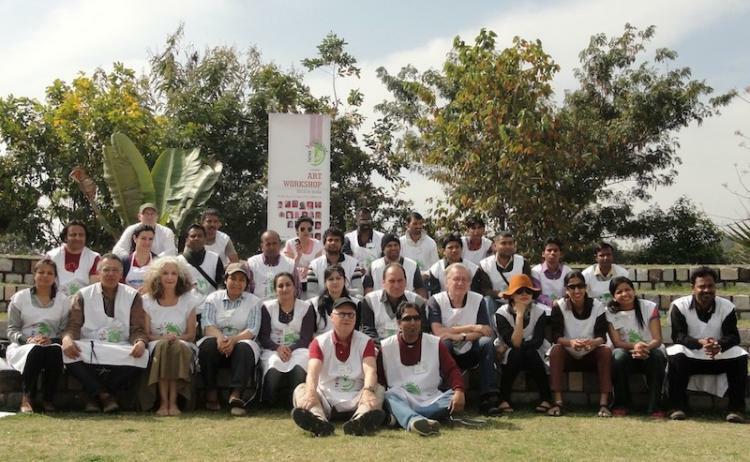 Artists enjoyed having creative workshop with school children of Uttarakhand on 24th Feb 2012. 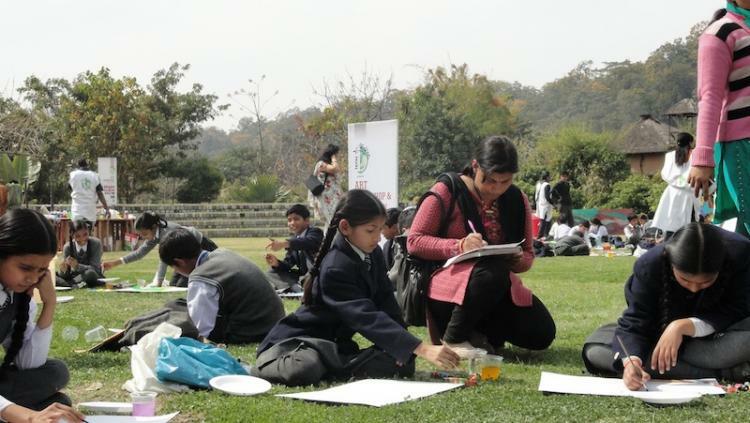 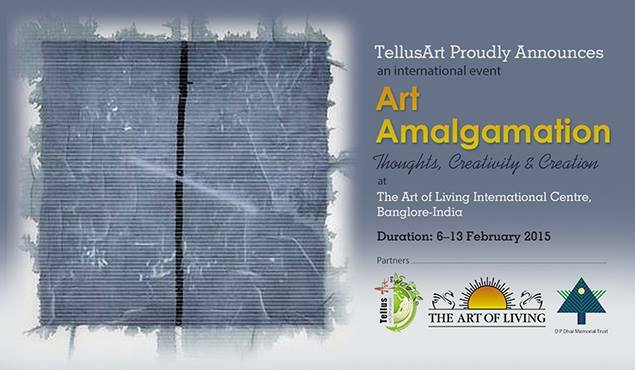 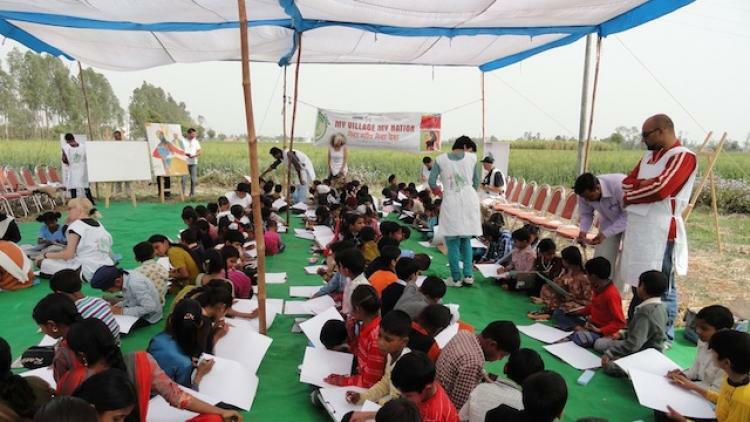 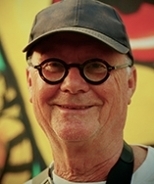 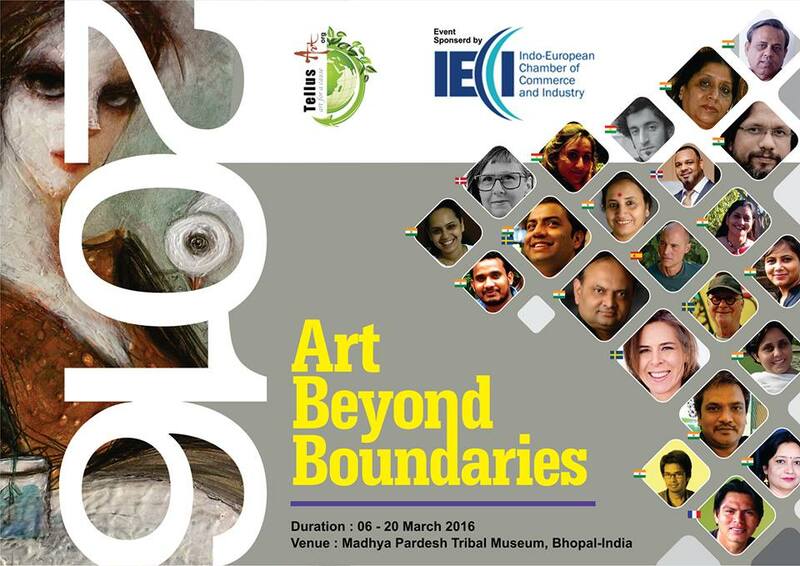 This was a new experience for both international artists interacted with Indian children and as well for children to interact with professional international artists. 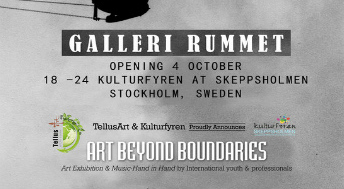 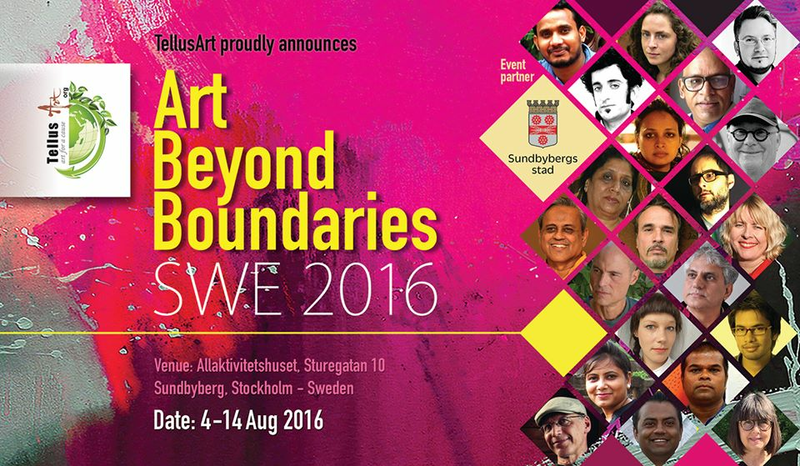 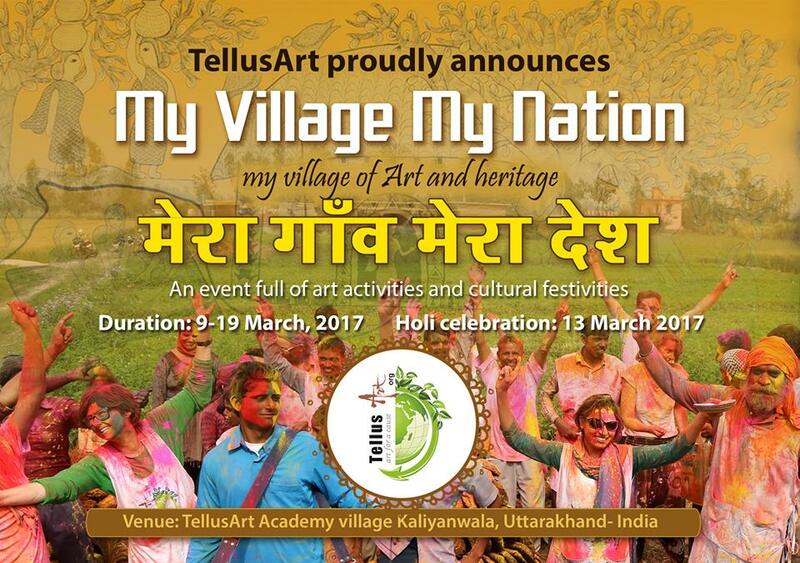 It was successful event to provide platform to young art & artists by interaction with renowned artists from different part of the world. 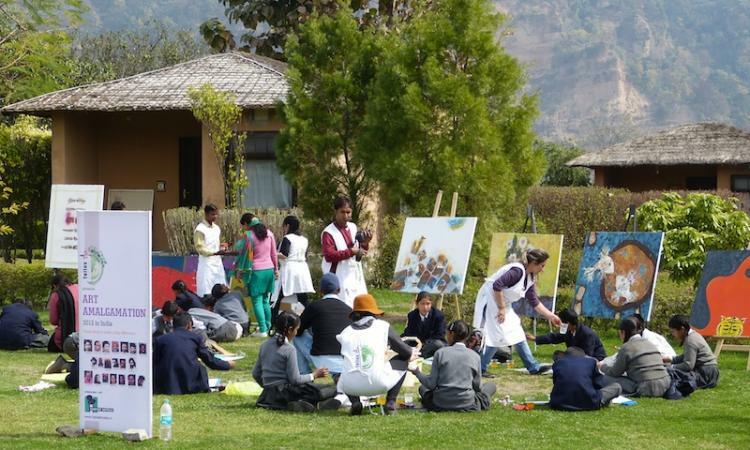 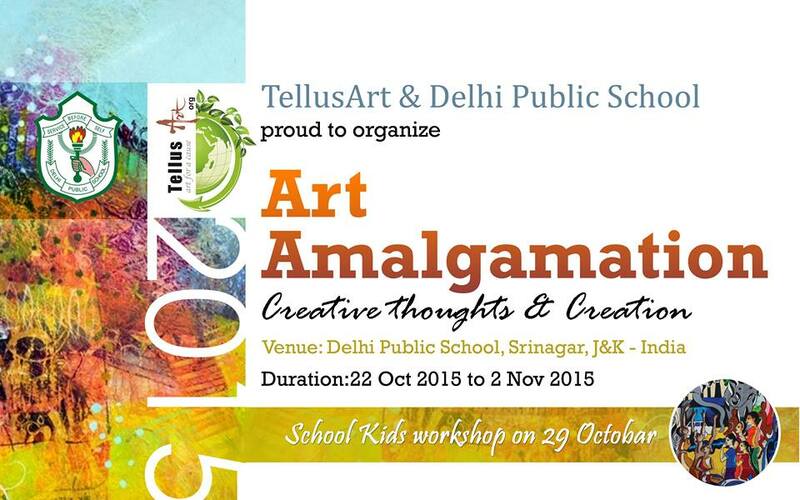 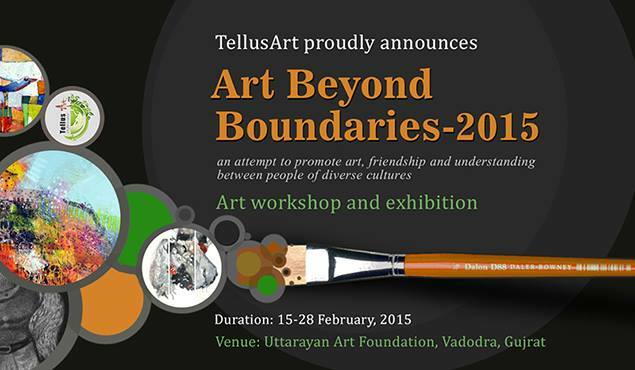 As all artists had their own culture background to share through art and this was a great platform for children of Uttarakhand to learn & experience the different medium of expression.